Loval has several demanding product groups and customer segments where vacuum brazing with different stainless steel grades and brazing filler metals is the preferred brazing method. 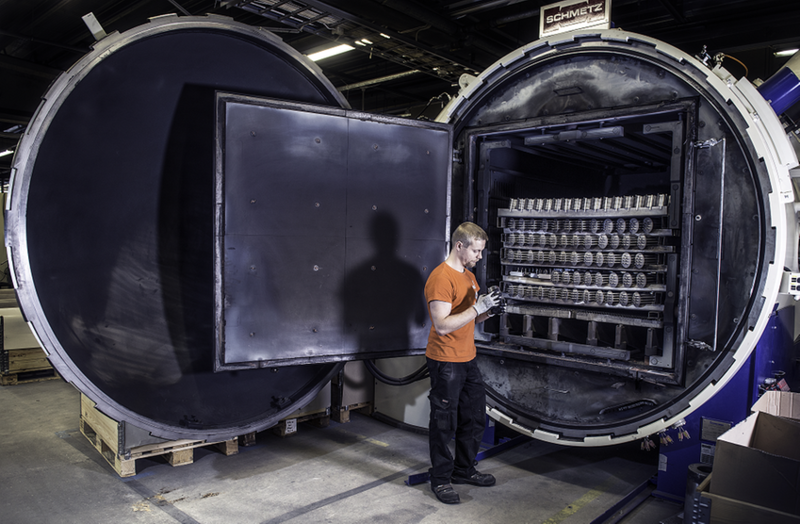 Highly developed vacuum brazing technology is the special strenght for Loval. 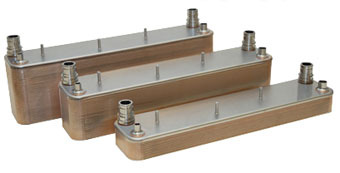 Loval designs and produces a wide range of pipe heat exchangers for various heat transfer applications. Loval Pipe Heat Exhanger is a combination of different pipe diameters and connectors. Dimensioning is based on required power and flow rate. Materials can be chosen from unalloyed and alloyed steels.